Coal miner SouthGobi Resources (TSX: SGQ; HK: 1878) announced Monday its first quarter results for 2013. 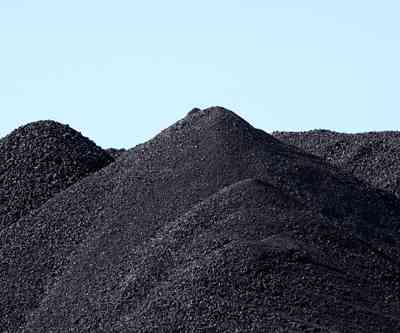 Its coal sales volumes declined to 0.08 million tonnes and revenue to $3.3 million compared to the same period the year before when it was .84 million tonnes and $40.2 million respectively. At its flagship Ovoot Tolgoi mine in southern Mongolia, operations resumed in March and the company forecasts production of 2.3 million tonnes of semi-soft coking coal this year. From its combined Soumber and Zag Suuj deposits, the company updated its measured resource estimate to 533 million tonnes, an 8% increase, and inferred resources to 302 million tonnes, a 24% increase.